We've breathed new life into our 7.5mm European Comfort-Fit wedding ring by creating it in Cobalt and adding a beautifully muted satin finish. 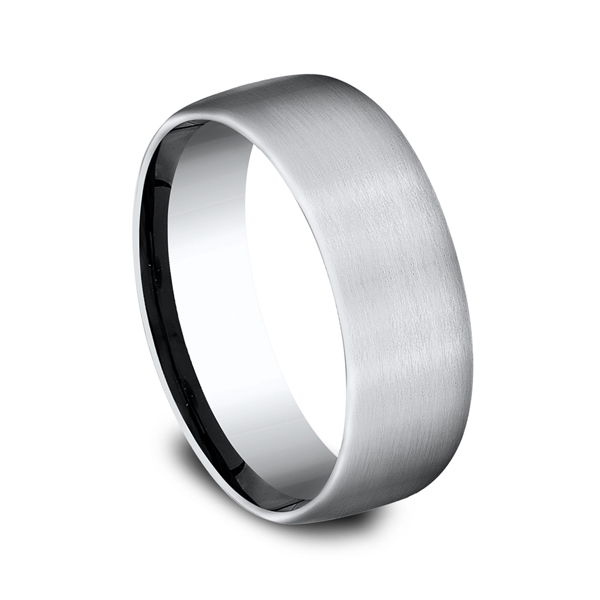 Forge by Benchmark offers contemporary wedding rings in Cobalt, Titanium, Damascus Steel and Tungsten. 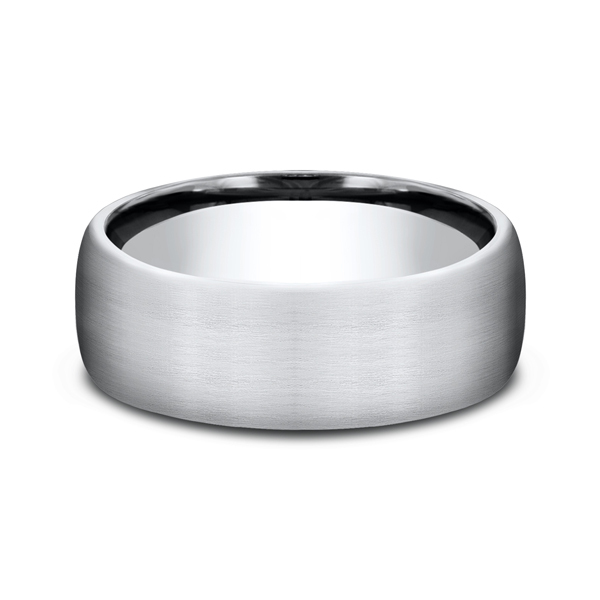 Some of our most durable and rugged wedding bands for men, our Forge line of wedding rings are sure to last a lifetime.